Continue Reading"3 Ways to Reduce Your Grain Loading Time"
What’s the Difference Between Grain Bins and Silos? 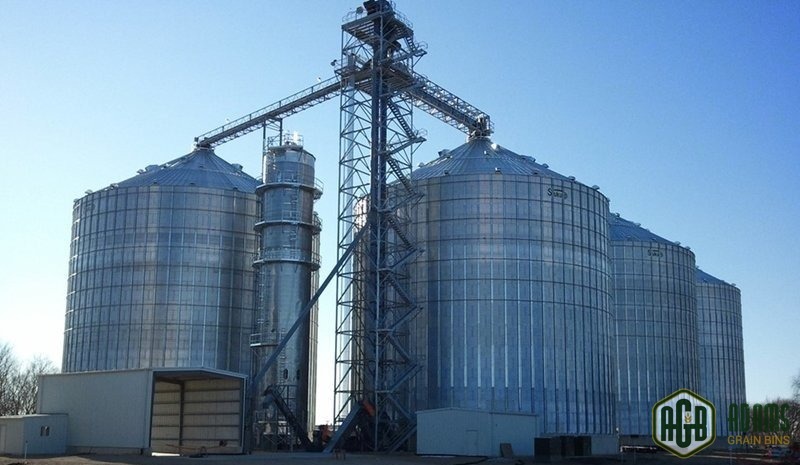 Continue Reading"What’s the Difference Between Grain Bins and Silos?" Continue Reading"What Farmers Need to Know About Proper Grain Storage"
Continue Reading"5 Best Practices That Significantly Improve Storage Success in Grain Storage Bins"